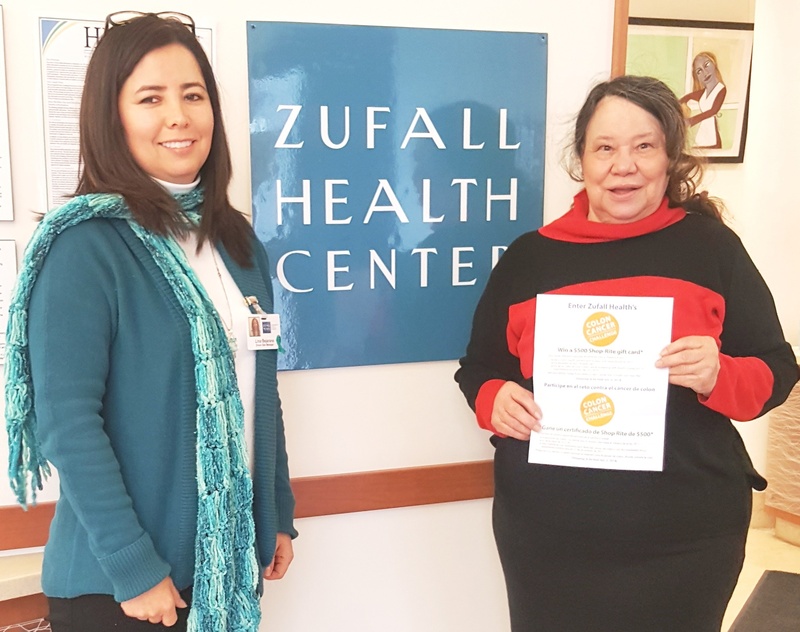 Zufall Health Patients Show Their Appreciation! Read testimonials of our patients. One of the most powerful ways to protect children from serious and highly contagious diseases is to have them vaccinated. Vaccines are among the safest and most cost-effective ways to prevent disease.